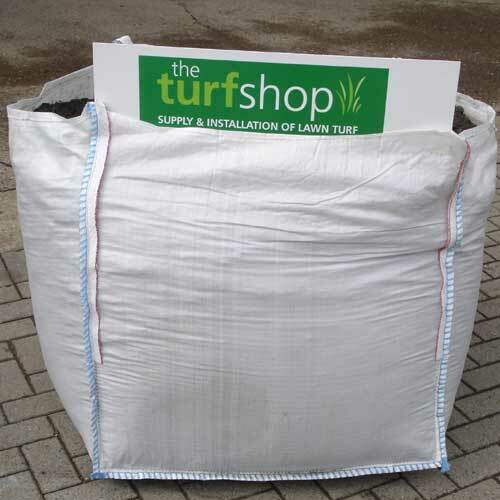 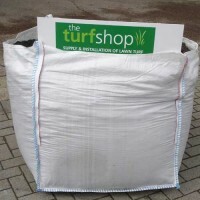 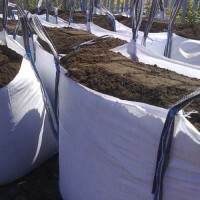 A blend of top soil and screened compost with a high organic and nutrient content. 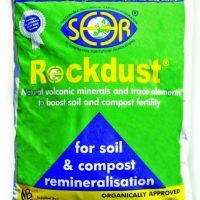 Conforms to British Standard BS:3882 and is ideal for rejuvenating or adding to soil prior to turfing and adding to flower borders. 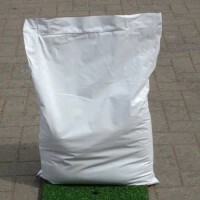 Delivery of this product is restricted to delivery within Edinburgh, East Lothian, West Lothian and Stirling.